Are you planning to tour Asia any time soon? There’s a lot that you can enjoy in Asia i.e. sights, food, hotels, spas, legendary service, and night markets. Asia is one of the most reasonable tourism destinations in the world, especially if you intend to travel with your kids. There’s a lot of god and exciting activities that you can do when you travel Asia. These experiences are also more memorable if you travel to Asia with your family or friends. In Asian destinations you can enjoy activities such as zip lining, cooking classes, rice planting, horse-cart riding, etc. Most tourists who visit Asia tend to bring their older kids with them because Asia is a fantastic place for family travel. Once you realized how easy it is to travel Asia with your kids you’ll keep on going there as many times as you can. 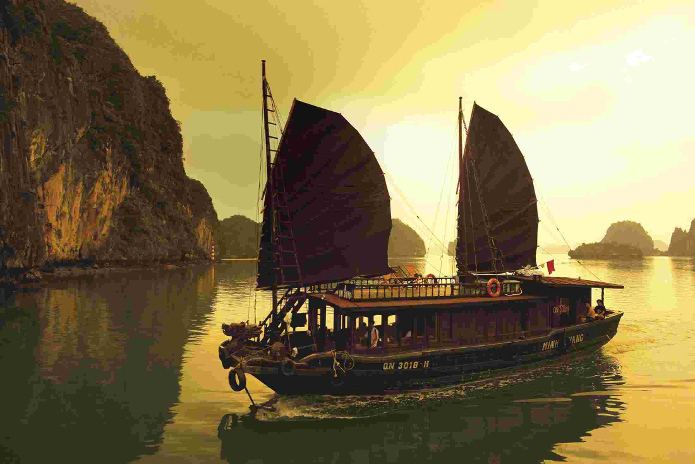 Discussed below are some of the most interesting locations that you should tour if you are in Asia. Hong Kong is a myriad of Asian cultures. Tourists get a perfect blend between the exotic and familiar experiences. 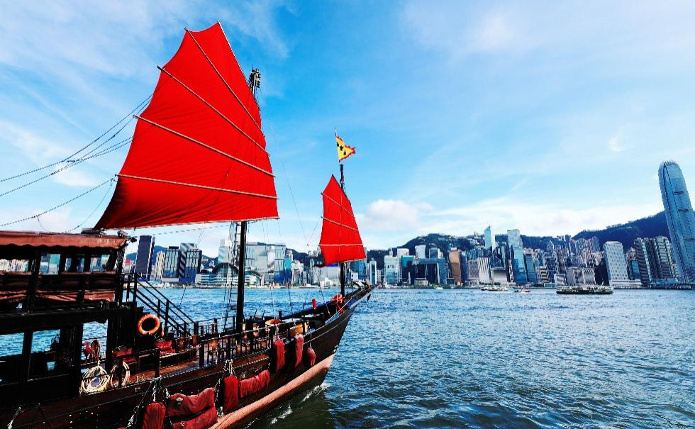 If you want to visit a location that is modern and exciting, then you should visit Hong Kong. It is so simple to plan an itinerary and travel there. There’s so much travel information available on the internet and this destination is very popular, especially with first-time international travelers. Thailand is the best place to go if you desire to tour a destination that is heavily influenced by Western culture. The exotic appeal of Thailand is irresistible, especially if you are travelling there alone and for the first time. It is also the ideal destination for travellers under a budget. It’s quite easy to travel cheaply around Thailand. Once you get there, you’ll enjoy the sights as well as the food. 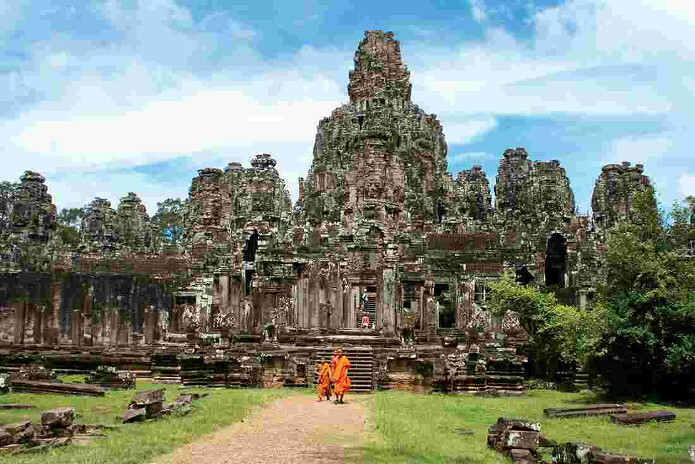 Cambodia is the place to visit iIf you’re the kind of tourists who enjoys exploring ancient temple ruins. 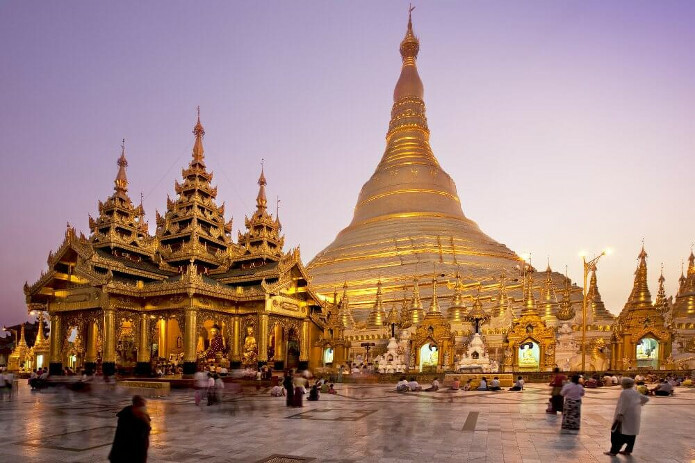 This is the place to be if you want to explore Asia’s grandest archaeological sites. . Furthermore, the, locals in Cambodia are very friendly and they also know how to speak good English. India is a tourist destination of it’s own, there’s no other place on earth like India. When you visit India, you’ll get the chance to see some of the world’s most outstanding architecture and vibrant mix of cultures. Touring this remarkable country will offer you with a unique experience. Did you know that 1 US Dollar is about 22,000+ Vietnamese Dong. Your money will go a long way in Vietnam. It’s actually easy to be a millionaire in Vietnam, all you need is just USD 50. As a tourist, you’ll be able to buy so many things in this beautiful country. Furthermore, this is the best place to go if you want to traverse the Indochina trail. 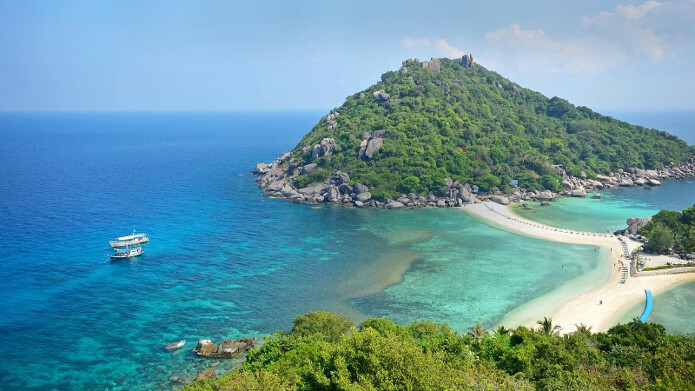 This gorgeous country lies between Singapore and Thailand. It’s one of the easiest destinations to tour and it’s also the best place to go for an adventure. 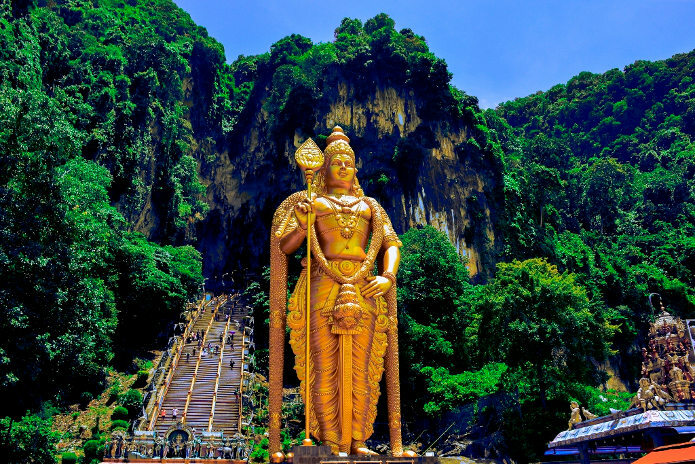 It’s ideal to visit Malaysia with family or friend to make the experience more memorable.